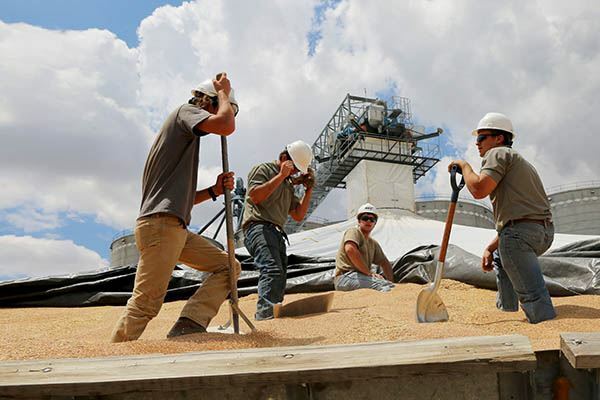 As one of the leading agricultural companies in central Kansas, we believe employees play an important role in the growth and success of the cooperative. If you are seeking a challenging role in a fast-paced and aggressive organization, check out the job openings below. To be considered, applicants must submit an application indicating skills and experience. Click below to apply online. MKC offers competitive wages and a variety of benefits for full-time employees. We also offer excellent training programs and opportunities for advancement. We remain dedicated to our employee’s sense of well-being by providing an extensive suite of benefits.